The Washington State University Common Reading Program will host a panel discussion on “Smart Technology for Aging in Place,” presented by an interdisciplinary trio of faculty experts at 4:30 p.m. Tuesday, March 19 in Goertzen 21 on the Pullman campus. The event is open to the public at no charge. Panelists include Diane Cook, Regents Professor from the School of Electrical Engineering and Computer Science, Shelly Fritz, assistant professor of nursing at WSU Vancouver, and Maureen Schmitter‑Edgecombe, H.L. Eastlick Professor in psychology. Using insights from their respective fields, they are pursuing cutting-edge interdisciplinary research that will extend the functional independence and quality of life of our aging population. 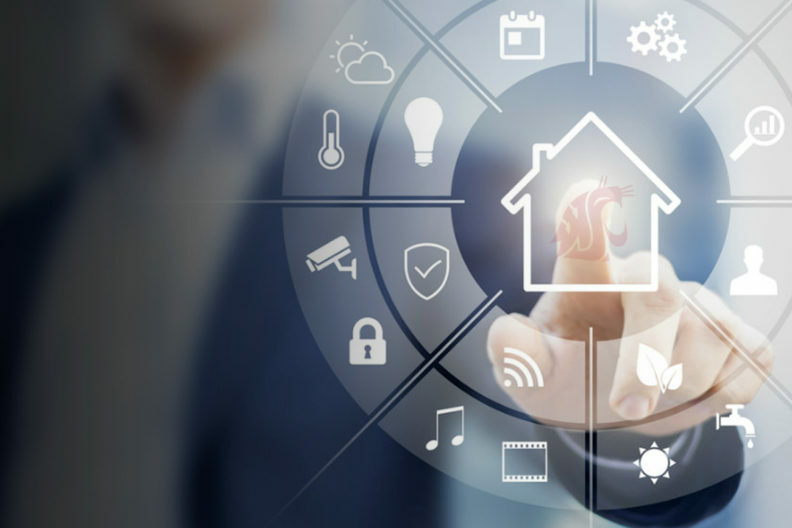 They will discuss some of the ground-breaking work being done at WSU to create “smart” environments to improve health care and automated health assessment. National Institutes of Nursing Research and National Institutes of Health grants have helped to support the research. Presentations such as this align with the year’s selected common reading book, Soonish. The book focuses on emerging technologies, and is in use in a number of classes for first‑year students. Topics from the book tie to WSU’s Drive to 25 and Grand Challenges priorities. This event is one of several this week celebrating Women in STEM (WiSTEM) at WSU. Verification of attendance at this Common Reading event is available through the Women in STEM website.